In Process: Deb testing her pens. Cleaning the drawers for a fresh start. 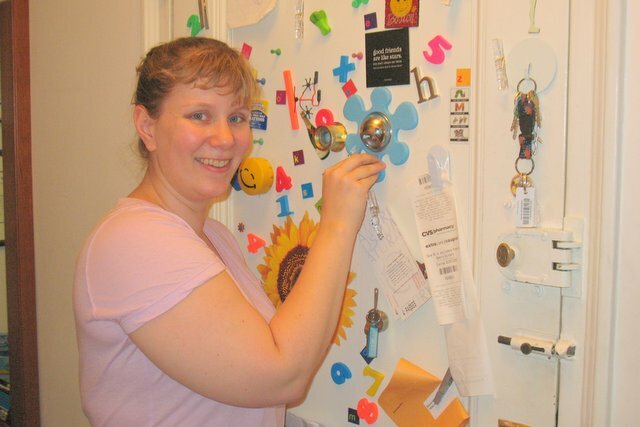 After: Deb was able to create a system using things she already owned! I can’t believe how much stuff and dirt had accumulated in my drawers. Now that I have specific homes for all the items, it will be much easier to keep it clean. I even have a new home for my computer – a pleasant surprise! 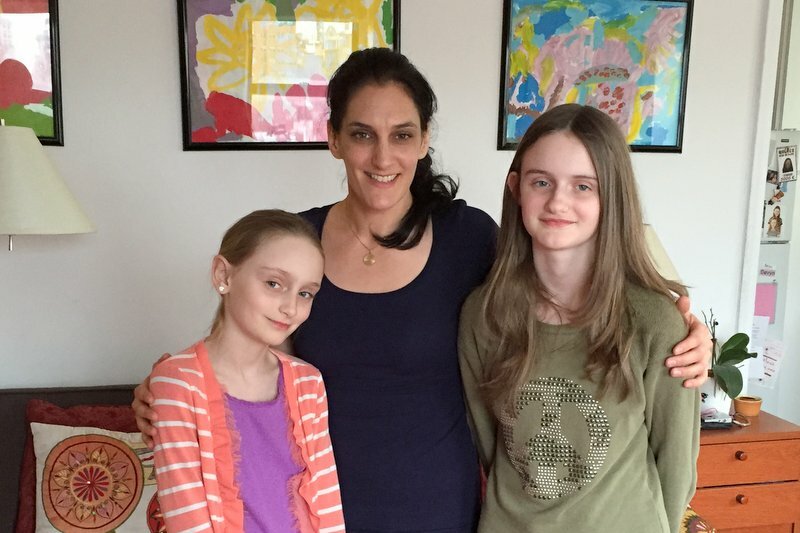 As a new mom in a new home, Deb hadn’t had time to create the systems she needed, and months later found herself overwhelmed by her kitchen. 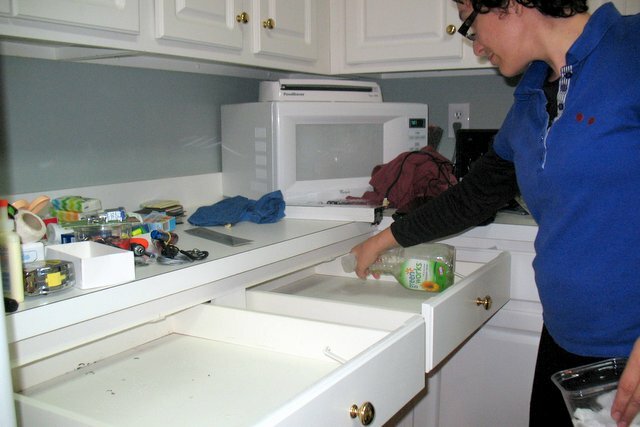 The two junk drawers were overflowing onto counters, and the area was busy and not meeting her needs. 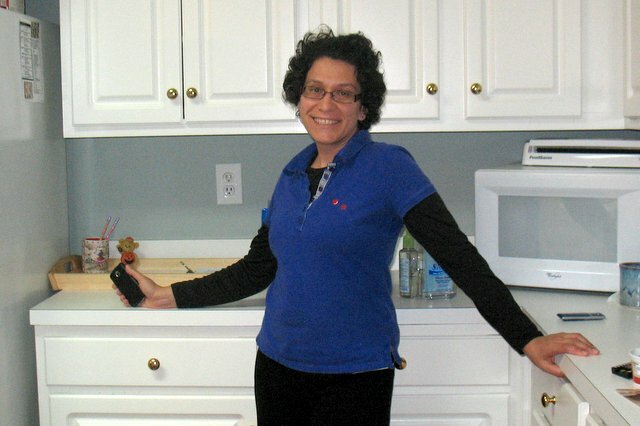 Maeve’s Method helped Deb create a clean and calming kitchen. Maeve and Deb were able to figure out what Deb was actually using in the kitchen, and what needed to be moved or tossed. 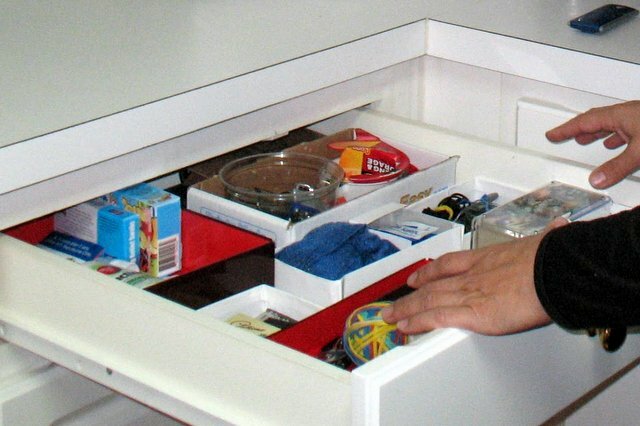 The two junk drawers were reduced to one, and organized with small (recycled!) boxes. 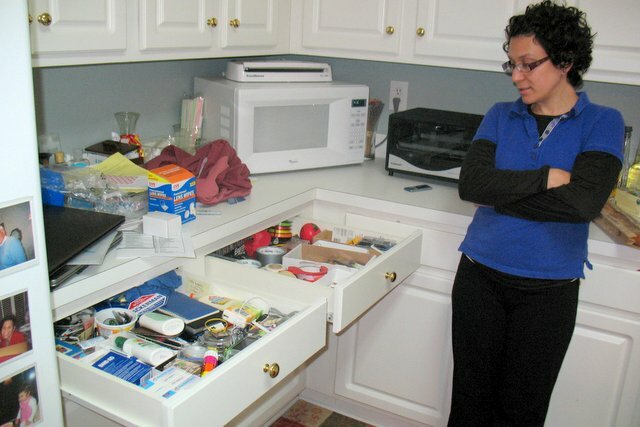 Deb was able to use the extra empty drawer to store her computer between uses – an item that had been taking up valuable counter space! 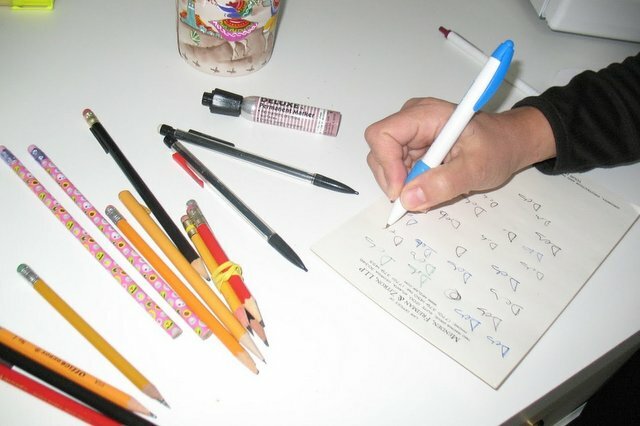 Sisters learn skills to keep their books in order. 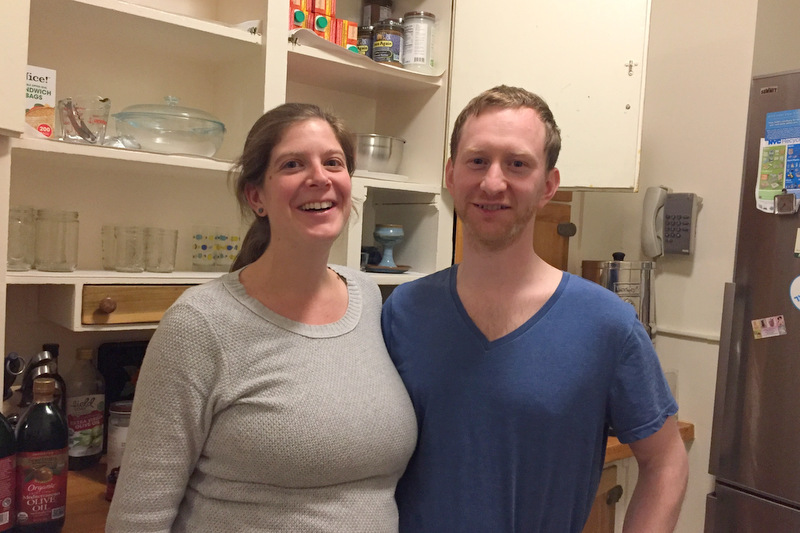 Emily and Menachem optimize their kitchen for a new family of three. 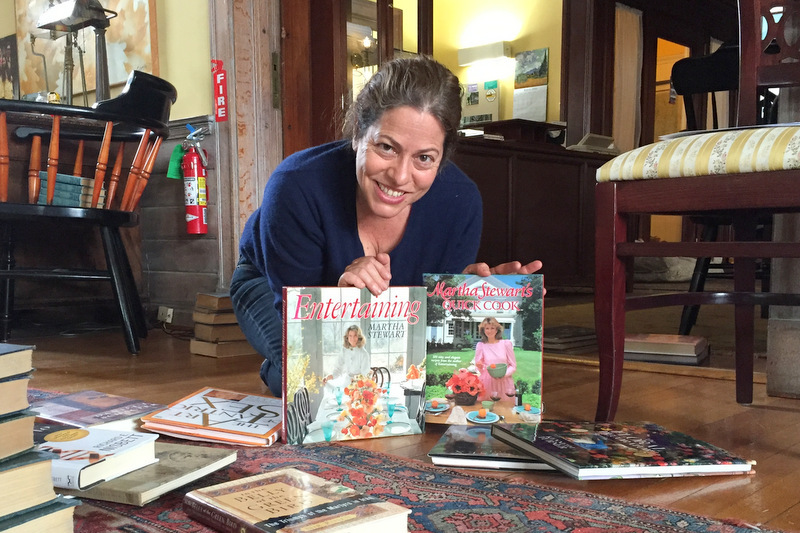 Sarah clears her kitchen counters and gives everything a home.